On Saturday, November 5th we gathered with over 250 people from our community to support and celebrate the Omid Foundation with our 3rd Annual “Evening of Hope.” Our event was MC’d by Bay Area Committee leads, Shiela Rahimian and Roya Soleimani, and OMID committee members Neda Amidi, Samia Ahmadi, and Shanna Nasiri also shared their experience of seeing the Omid centers in Tehran in person where they had a chance to see the impact first hand. 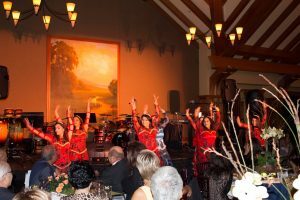 Niosha Dance Academy performed 2 beautiful traditional Persian dances, and they have supported our event since the beginning in 2014. 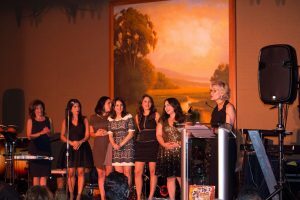 OMID Foundation Founder and president Marjaneh Halati shared a powerful keynote address highlighting the harrowing stories of some of the girls at the OMID center in Iran. Her address also brought hope as we learned about the new journey these young women are on with OMID’s help, with a special focus on the programs that have emerged with the help of fundraisers like the one we were holding. 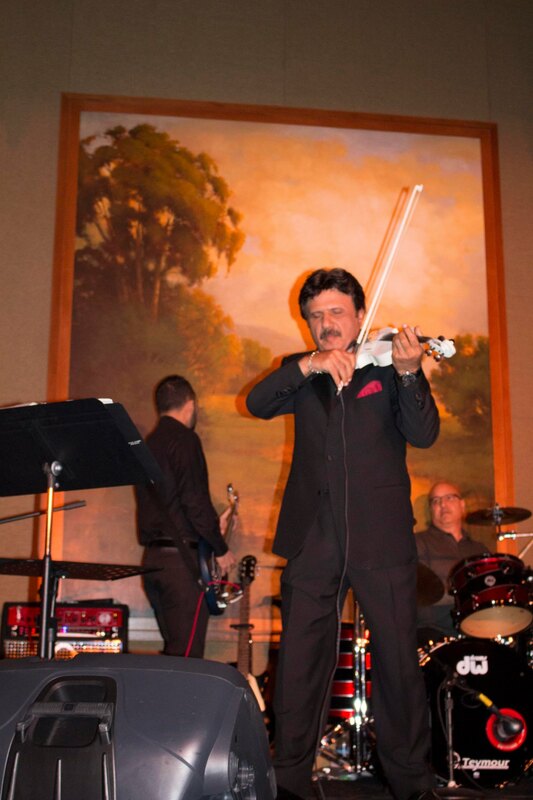 We then welcomed world acclaimed violinist and performer Bijan Mortazavi and his band for an unforgettable full performance that brought the entire ballroom to it’s feet! Bijan waived his performance fee, and we are grateful for his support of our event and of OMID. 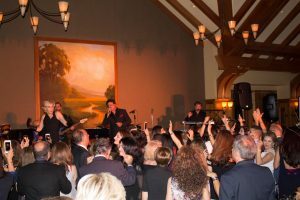 For those of you who missed it, please flip through the photos in our Facebook photo album, and stay tuned for a save the date for our 4th annual event in fall 2017! All photos can be seen here. As part of OMID’s continued commitment to building on its trauma-informed culture and system of care, some 25 staff members from various departments across OMID (Management, Social Work, Psychology, Psychiatry and Education) attended a four day intensive course on the Restorative Approach and Risking Connections in Tbilisi, Georgia, earlier in November. Sign up to receive the latest news and events from OMID via your inbox. Every fundraising event is an opportunity to raise awareness, educate and inform. Every volunteer makes a difference. There are lots of ways you can get involved with the OMID and help make a difference to the lives of young women in Iran. OMID is committed to strengthening the social, emotional and economic opportunities of disadvantaged young women in Iran. We provide them with a sense of self worth and life and opportunities in three key areas: self-empowerment, education and training. We pride ourselves on our holistic approach to helping these young women learn to be treated with respect, dignity and kindness. Women leave our program feeling proud, strong and able to live their lives happily and confidentially in today’s society. Now in our second decade, we believe that we have developed one of the most effective programs in the world.